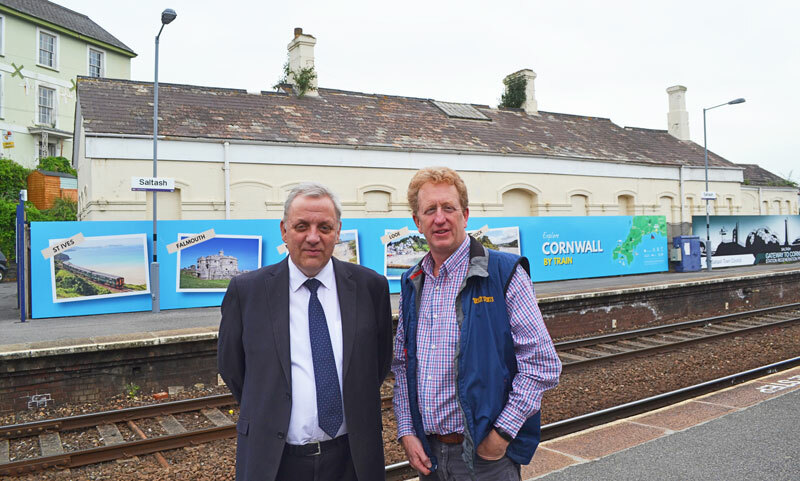 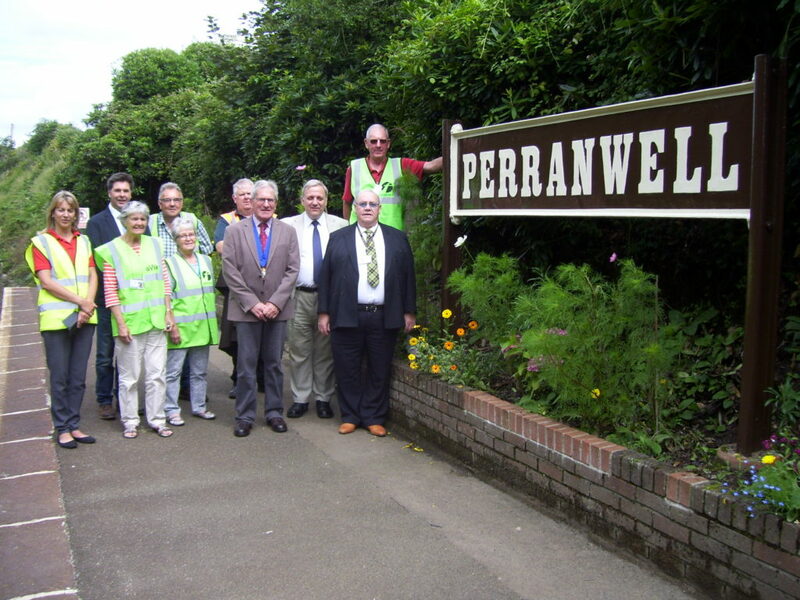 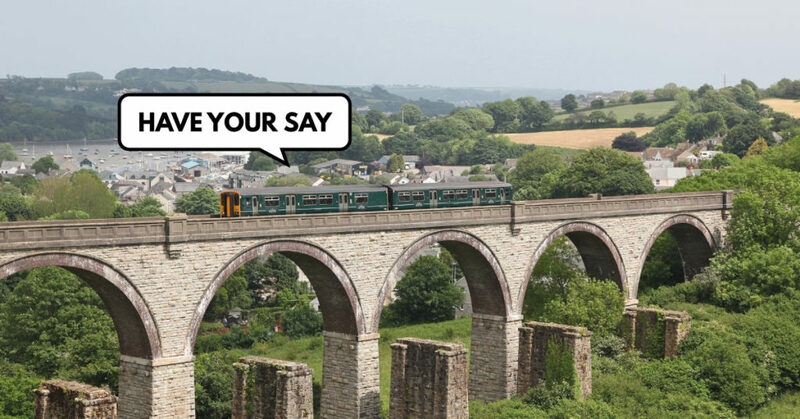 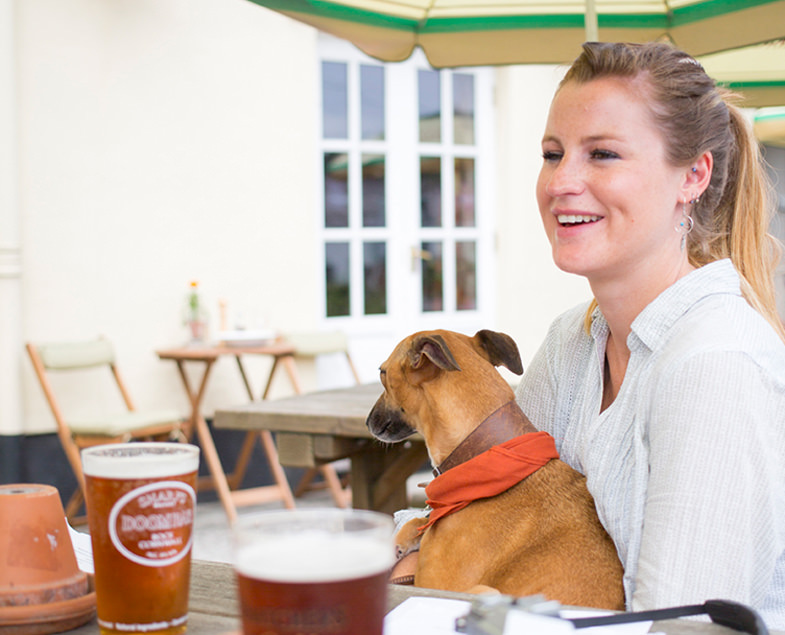 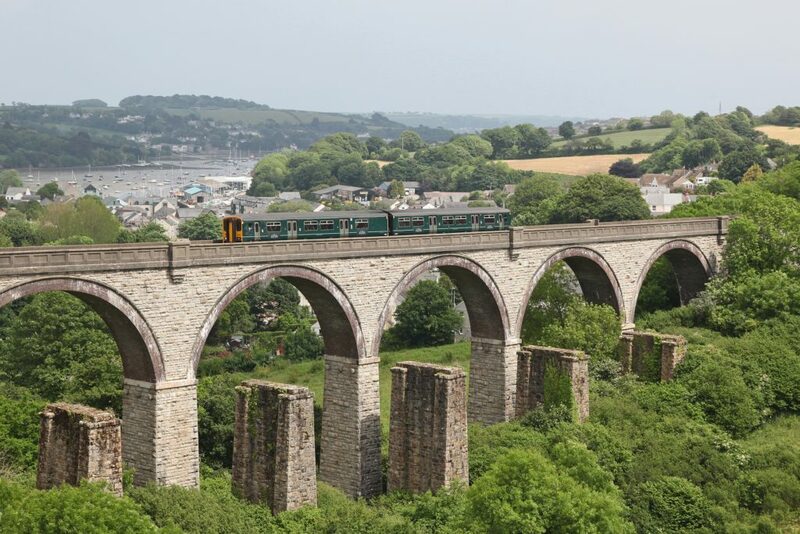 CASE STUDY | With widespread pub closures an issue of national concern, the Devon and Cornwall Rail Partnership supports nearly a hundred real ale pubs through our Rail Ale Trail scheme. 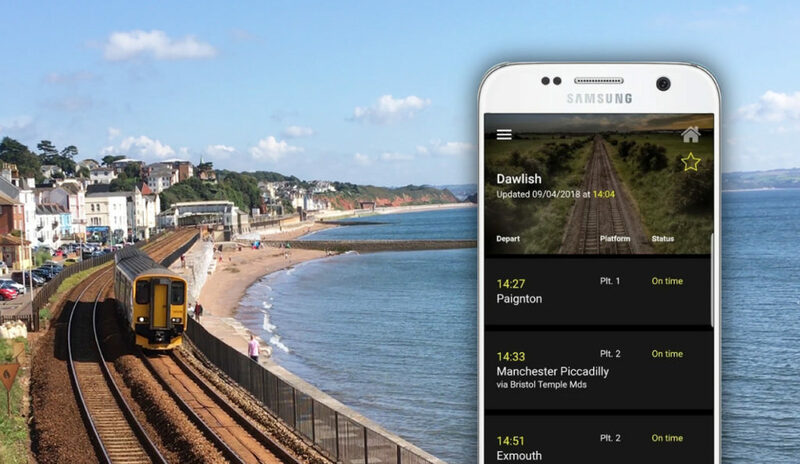 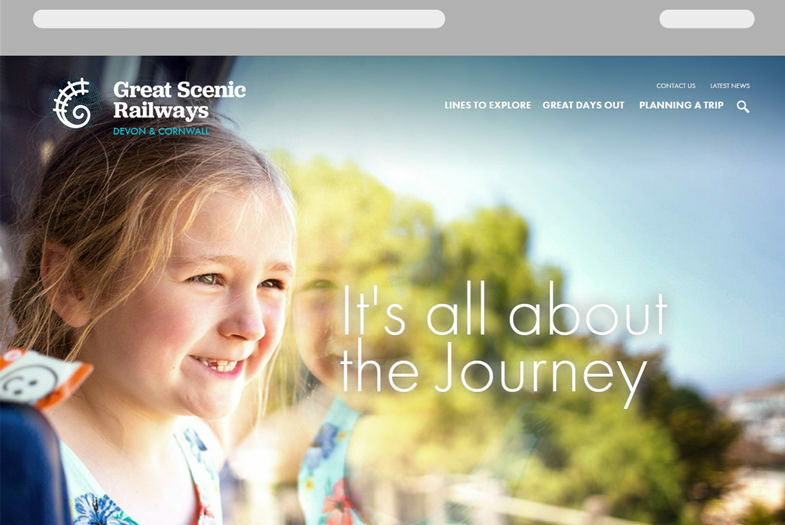 CASE STUDY | Great Scenic Railways is the Partnership’s tourism-focused website, promoting the branch lines to more than 75,000 tourists and local day trippers each year. 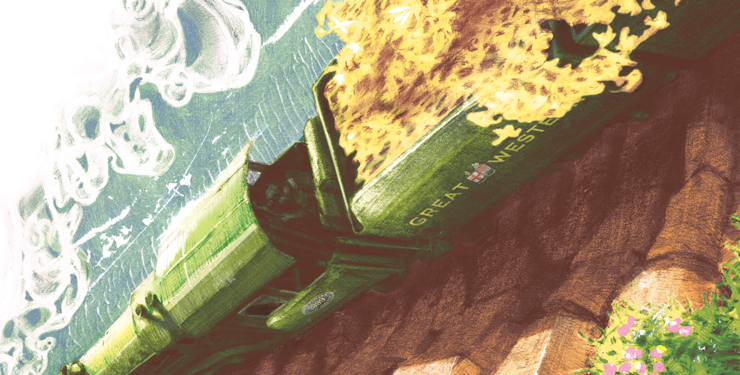 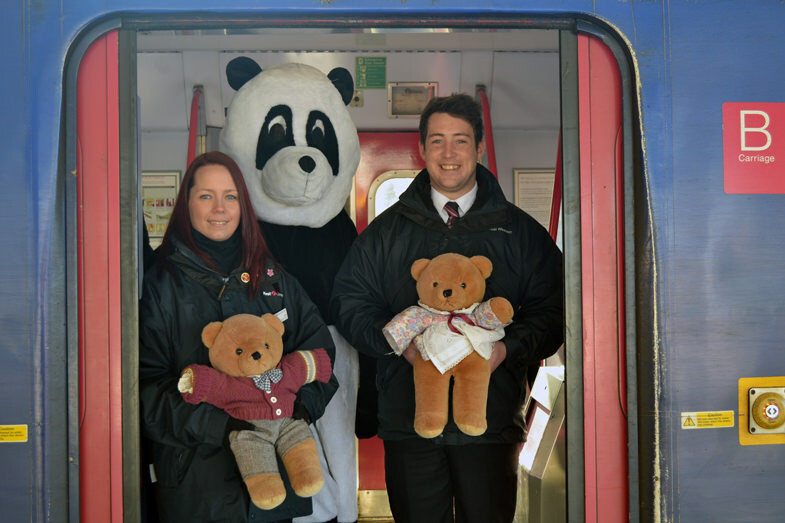 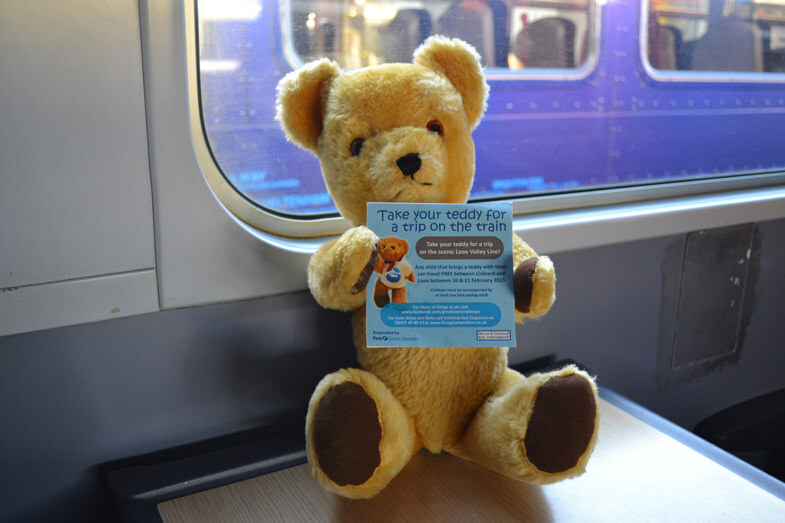 CASE STUDY | Our promotion with Great Western Railway (GWR) that allows children accompanied by an adult to travel free if they bring a teddy bear with them on their journey (during specified periods only).